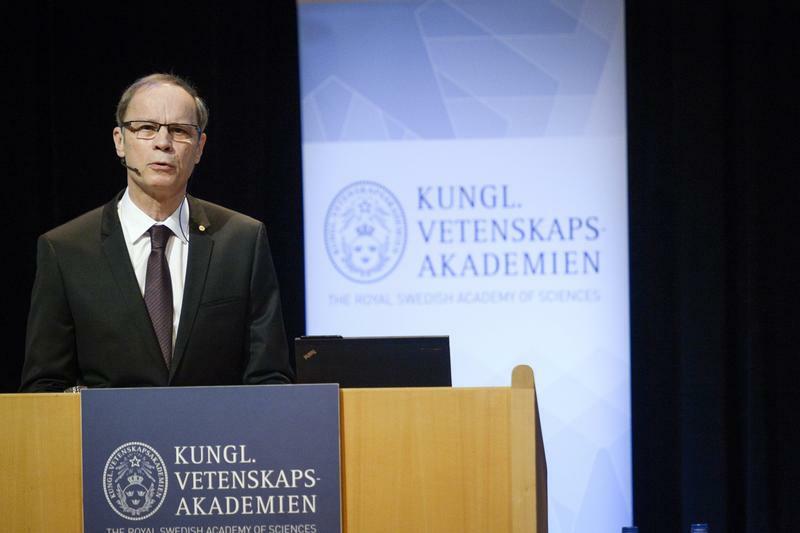 Jean Tirole won the Nobel Prize for his work on regulating tricky industries. In “Economics for the Common Good” he takes on broader themes. Newcomers to current debates can learn from his general discussions, but the highlights are subtle descriptions of his area of expertise. “Economics for the Common Good” by Jean Tirole, translated by Steven Rendall, was published by Princeton University Press on Oct. 19.